With Eurovision fast approaching, two-time contenders Jedward have given us a tongue in cheek reminder on their Snapchat today of why the Irish entry should be chosen by the public. John and Edward today visited the grey stone cottage in The Burren, on Ireland’s wild Atlantic coast, which served as the Craggy Island Parochial House, on popular Irish/UK tv show, Father Ted. The pair cavorted around the grounds of the building, emulating various characters, as well as singing along to ‘My Lovely Horse’, the song which Fathers Ted Crilly and Dougal McGuire sang for Ireland in the Eurovision. Ted and Dougal received “nil points” from every participating country. This year’s entry, Brendan Murray, was directly selected by Louis Walsh to represent Ireland, and his song, ‘Dying To Try’ has met with mixed reviews, many of which called for a third time return of Jedward, preferably with a self-penned song, or if not them performing, write a song for an artist of their choice, who would go forward for the public vote. 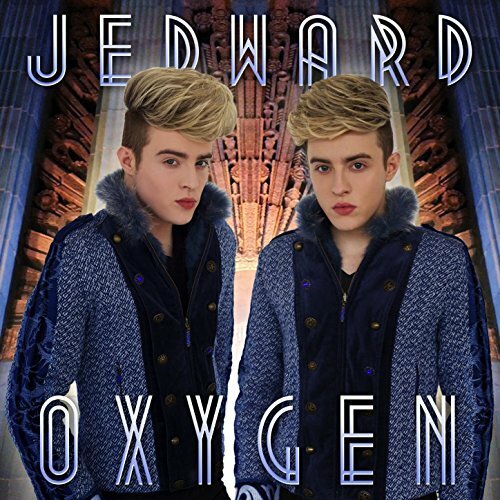 Jedward represented Ireland at the Eurovision Song Contest in 2011 and 2012. Their eighth placing in 2011 was Ireland’s best result in over a decade. They followed it up with a 19th place the next year. After Jedward, only Ryan Dolan, in 2013, has made the final, finishing last. 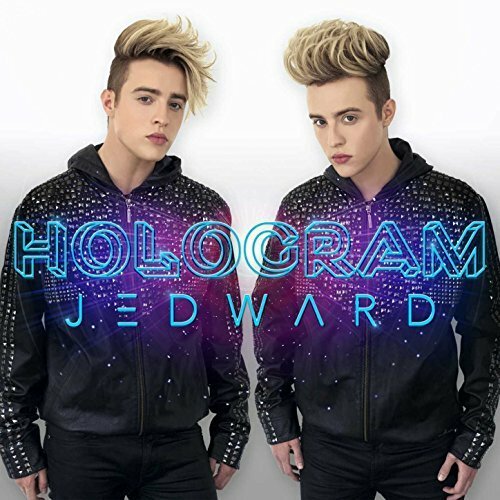 This entry was posted in eurovision, Jedward, Uncategorized, Videos and tagged Brendan Murray, Craggy Island, ESC, Eurosong, eurovision, Father Ted, ireland, irish, Jedward, Louis Walsh, music, Ryan Dolan. Bookmark the permalink.